The art Chinese have for centuries is mainly based on painting and calligraphy. The traditional art of calligraphy that Chinese people have got is a supreme one. 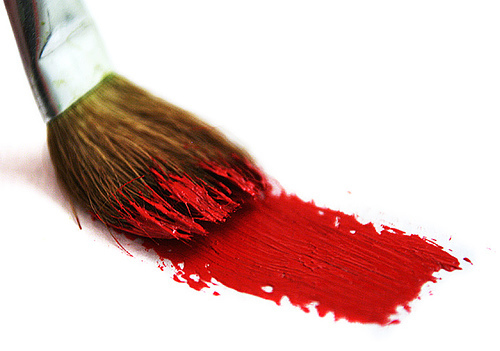 History tells us that painting is also the highest form of art in Chinese culture. The art has been developing for years; from the traditional artwork the artists have given innovation to it. Now you can use it to decorate a bedroom or class, or your home. So you can enjoy a touch of Chinese culture in your life. You can choose to draw dragon, cherry blossoms, butterflies, lotus flowers, cranes, peacocks which are used as symbols and motifs in Chinese art. Firstly, choose what you want to draw and choose the colour accordingly. 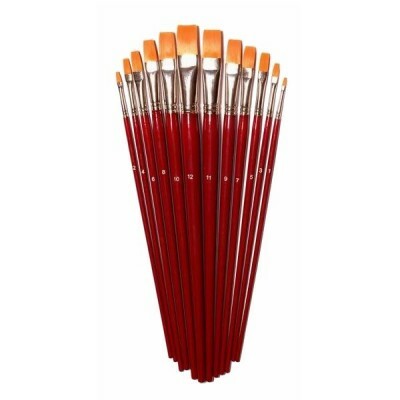 Now, dip the Chinese drawing brush in the paint or ink of the colour you have chosen. 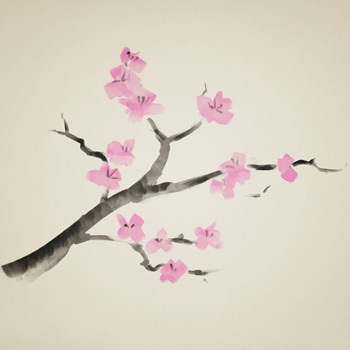 For example, if you wish to draw cherry blossoms, dip the brush in pink paint or ink. You can dip the brush in 2 colours to make a two-dotted line. So for cherry blossom, besides pink, dip it in the darker pink shade also, so petals from inside give a lighter shade and from outside, a bit darker. Start drawing, set the tip of the brush on the paper and by giving your hand a swift motion, draw the desired figure. 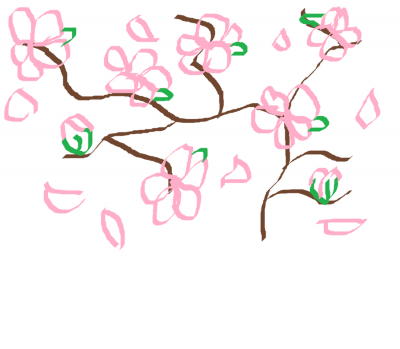 For example, for cherry blossom, move your brush towards the right side and draw a curved line. Now, draw a thick line by pushing the brush against the paper. Draw thick lines for outside of the petals of cherry blossom, for example, and thin lines for inside the petals in this way finish drawing the petals. Rinse the brush now and dip it in a different colour. So for cherry blossom, dip the brush in green paint or ink to draw the leaves of the flower. Now it’s time to give more effects to the drawing. Dip your brush in the ink then dip it again in the water and run it across the paper to show shadows to the drawing. Dip the brush in a darker colour, and start drawing thin lines over the original ones. 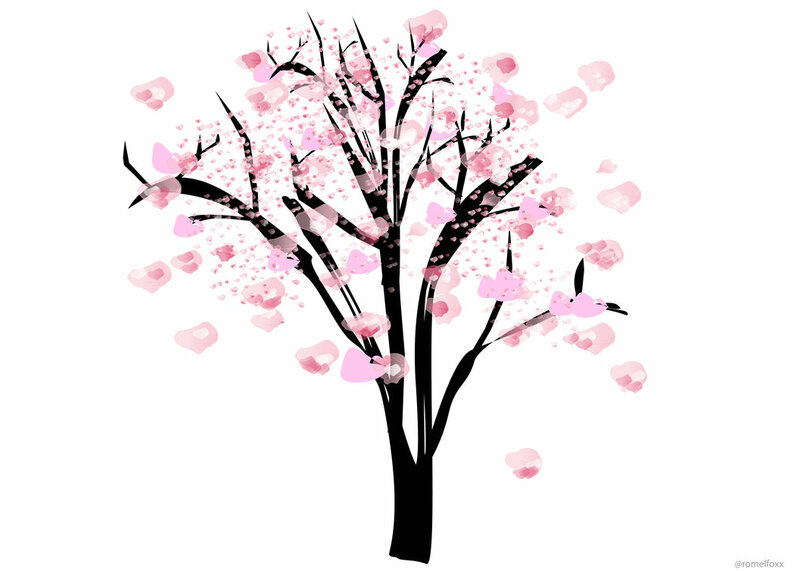 So, as for cherry blossom, draw the lines of the darker pink shade, adding the details to the petals of the flowers. The lines will be extending to the tips starting from the base.